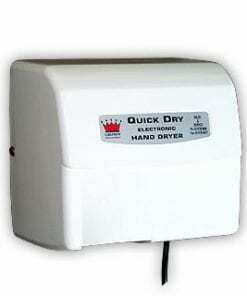 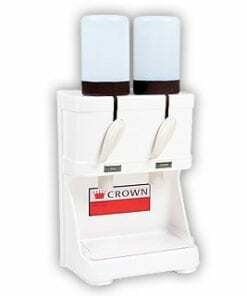 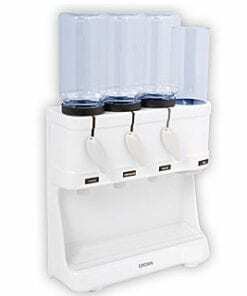 Touch free automatic soap dispenser, battery operated, easy fill soap reservoir gives 1.5cc shot of soap per drop. 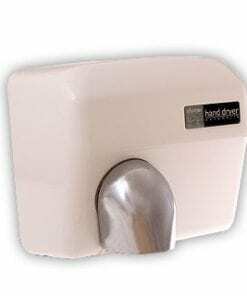 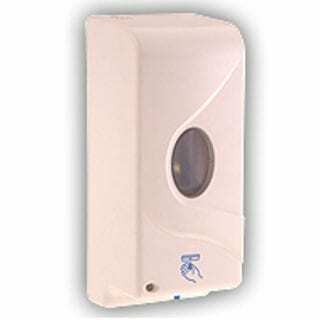 – Auto hands free Soap Dispenser. 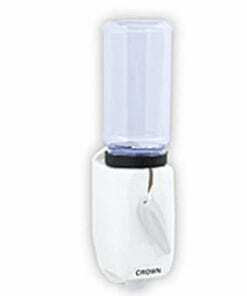 – Delivers 1.5cc shot of soap per drop.